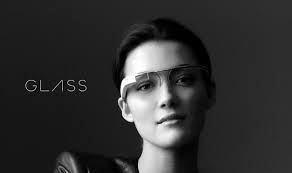 Perez Eye Care offers the latest in prescription lenses for Google Glass. If you need prescription lenses for Google Glass, please call our office for a fitting. We do not sell Google Glass. So what's next for Glass? Interested in buying Glass? Visit www.google.com/glass/start/how-to-get-one/ to learn more.